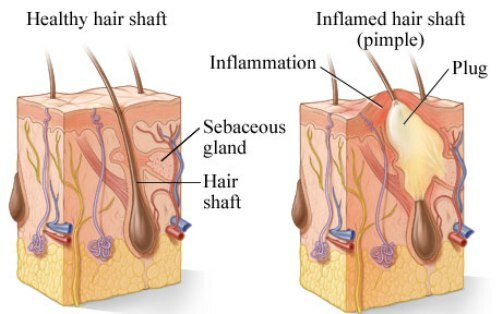 When skin cells, sebum and hair clump together into a plug, the plug gets infected with bacteria, resulting in a swelling. A pimple starts to develop when the plug begins to break down. Whiteheads – they remain under the skin and are very small. Nodules – visible on the surface of the skin. They are large, solid pimples. They are painful and are embedded deep in the skin. Cysts – clearly visible. They are painful, and are filled with pus. Cysts also cause scars. 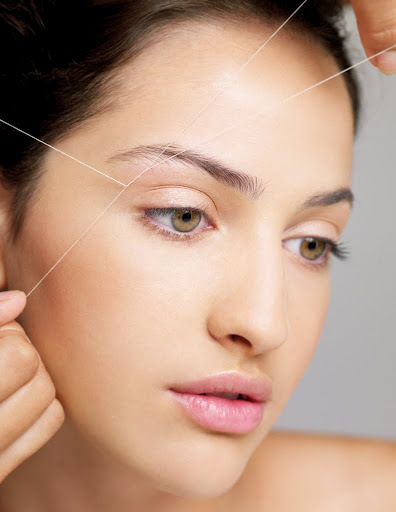 #1 Since your skin is prone to acne, it would either be a combination skin (an oily T-zone) or an oily skin. You should wash your face at least 3 times a day with a mild face wash. Do not rub the skin. Make sure that you treat your skin gently. Pat dry with a tissue each time rather than a hand or face towel. #2 Don’t EVER burst pimples. You will be very tempted, but this would only make them worse & then you’d have scars & open pores for the rest of your life! #3 If you need to attend a wedding or a function & a pimple suddenly pops up (which is the case most often), rub an ice cube over it to reduce its intensity & then try covering it with a concealer matching your skin tone. #4 Always keep your hands clean. Wash them before applying lotions, creams or makeup. #5 Wear loose cotton clothing in summers. 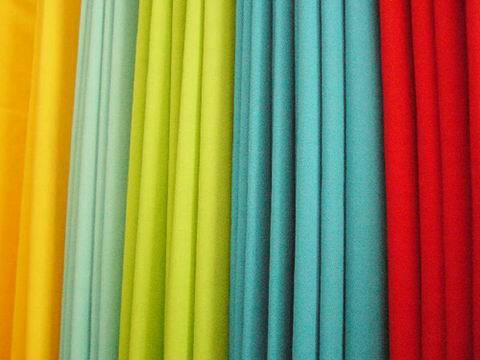 This will allow your skin on the back, neck & arms to breathe. #6 The most important rule to live by – NEVER go to sleep with makeup on. 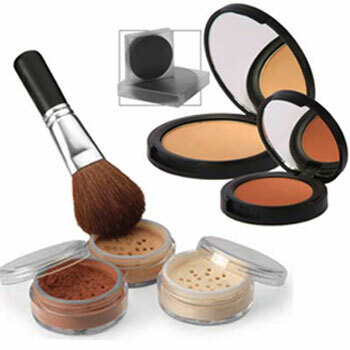 Only use makeup that is non-comedogenic or non-acnegenic – as these do not make the skin oily or clog pores. Check the label for these two or ask the sales assistant at the counter for help. 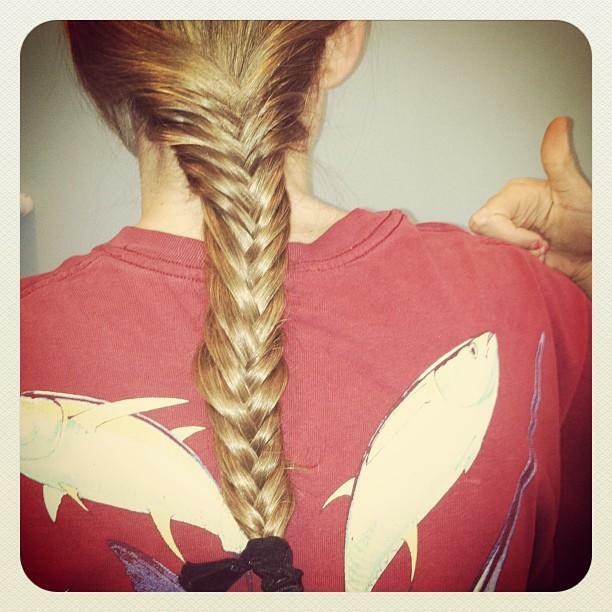 #7 Keep your hair clean and away from your face by tying them into a ponytail or a braid. Don’t share your pillow with anyone & wash your hair every alternate day. #8 Try your best not to step out too much in the sun as this would aggravate redness on your skin. If you have to travel during the daytime, wear a good medicated sunscreen (check with your dermatologist) with an SPF of 20 or more. #9 If you thread your eyebrows & upper lip, don’t do it too frequently. Try giving it a gap of 30 days minimum. 6 reasons why your acne is getting worse? Irregular menstrual cycles: In case if you feel that your period is irregular, get yourself checked with a gynaecologist as there might be chances of having PCOS (Polycystic Ovaries Syndrome). 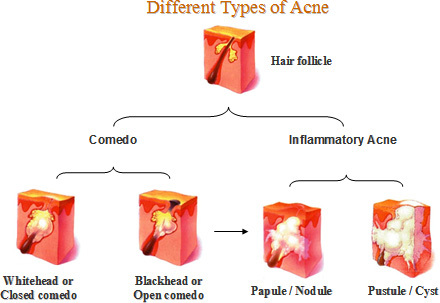 The doctor will put you on some medicines to regularize the cycle which will also work on reducing the acne. If the acne is severe, she might recommend that you show yourself to a dermatologist (skin specialist) too. Stress – Mental stress can affect the levels of some hormones, such as cortisol and adrenaline, which in turn can make acne worse. You would need to do things that make YOU happy. 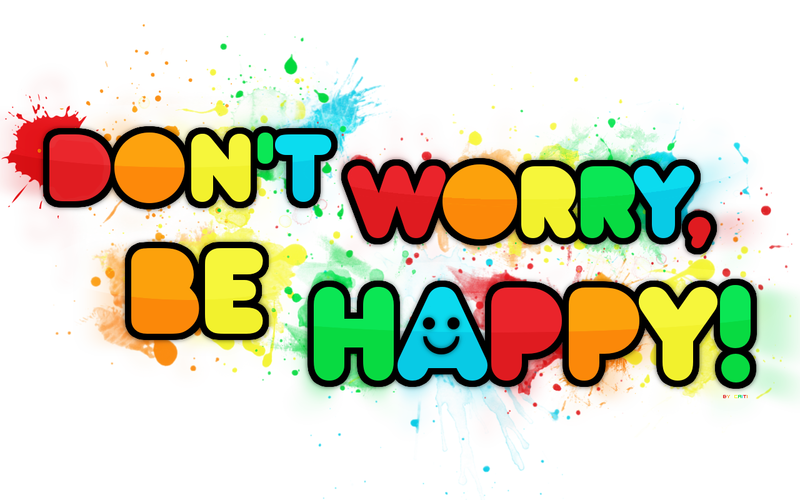 Only if you are in a healthy mental state will you be able to look at things positively and be happy on the outside. Climate – When it is hot and humid we sweat more. Hence there is more oil secretion too. Always keep handy a pack of tissues with you in your handbag. Gently pat the tissue on the face & never rub. Make-up – Try going ‘makeup free’ whenever possible as this would allow your skin to breathe! If there is a need to apply makeup, choose non oily products that do not clog the pores. Oily hair & Dandruff – Generally if you are prone to acne, doctors would advise not to apply oil on your scalp, since your scalp & skin are already producing excess sebum. Shampoo your hair, with an anti-dandruff shampoo (try Scalpe or Candid tv) twice a week followed by your regular conditioner. Food – Oily and spicy foods cause excess production of oil on your skin. So the next time you think of eating deep fried snacks & french fries, think about how its going to affect your skin the next morning! dear where do u hav ur salon??? Saima, I don’t have a salon. I am a freelance makeup artist.